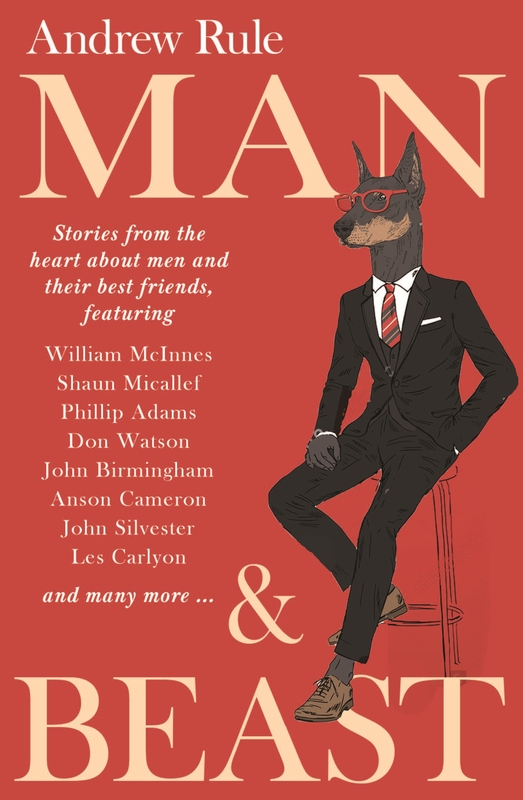 Man & Beast features some of the greats of Australian literature, writing about the particular kinships they have with animals: the loves, the losses and the surprising turns those relationships can take. 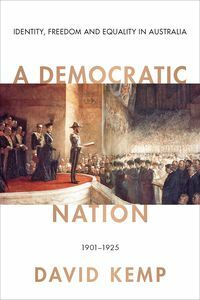 Les Carlyon writes about those strange beings, horse people. Robert Drewe's curious eye falls on everything from bull sharks to bull ants. Don Watson is a secret racehorse fancier. 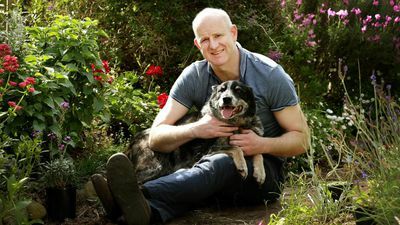 Shaun Micallef remembers the dog that might never have been and Paul Toohey laments the passing of the 'roo dog. Plus, Andrew Rule, Phillip Adams, Greg Baum, Tony Birch, John Birmingham, Anson Cameron, John Clarke, Greg Combet, Trent Dalton, John Elder, Jonathan Green, John Harms, Malcolm Knox, Garry Linnell, William McInnes, Bruce Pascoe, Liam Pieper, Frank Robson, Andrew Rule, John Silvester, Jeff Sparrow, Tony Wilson, Tony Wright share their memorable stories of the animals in their lives. "The best of these pieces are stories of deep pain and the role of animals in healing. This is where the collection moves into deeper water, water that is teeming with life."